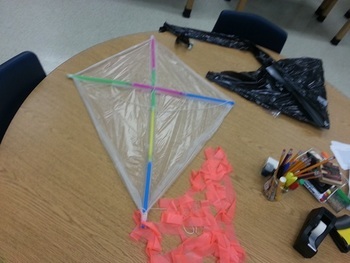 Students design, build and test a kite over a 3 day period. This is followed by another 3 day period for redesign and additional testing. Project encourages students to share ideas and to use effective engineering skills in an effort to meet the minimum requirement; 30 seconds of flight time with no assistance from the student; i.e. pulling on the string. Downloadable file is a Word Document that can be edited to fit the needs and timeline of your classroom.